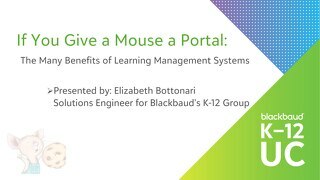 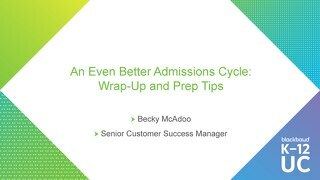 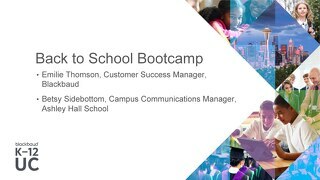 With all schools we serve now part of Blackbaud's Customer Success program, we're excited to introduce our team members, share our vision for K-12 customers, and learn what schools like yours want out of it in this "shop talk" style session. 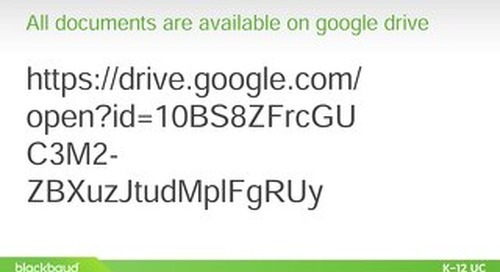 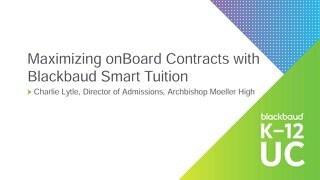 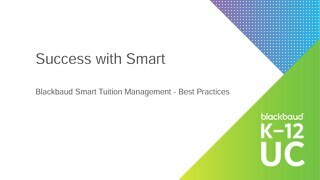 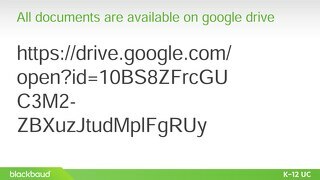 Learn more about current Blackbaud Smart Tuition tools and metrics, and how to best use them. Get details and insight on how to plan for the transition, train staff, communicate with families, and manage the move to new technology for your entire school community. 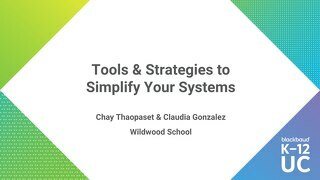 Learn how to develop a strategy for system management: the key to streamlining your processes. 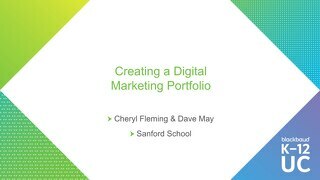 In this session, we'll discuss the major factors that influence search results to help schools build a balanced strategy for success today—and tomorrow. In this session, K-12 presenters who successfully made the move at their own school will share tips to help teachers, faculty, and families navigate change in year one. 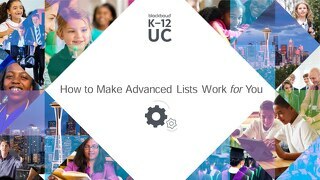 Learn how to import data, create forms, and modify settings for immunization requirements, allergies, histories, and more, so you can gather and track critical student medical information. 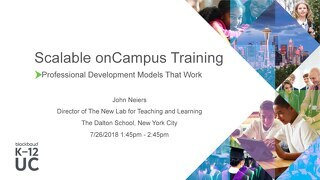 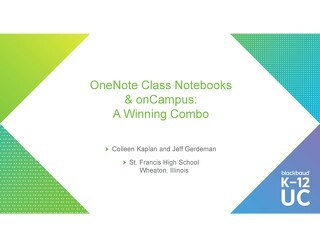 Learn strategies for using onCampus to facilitate interdisciplinary teaching and learning through design and collaboration. 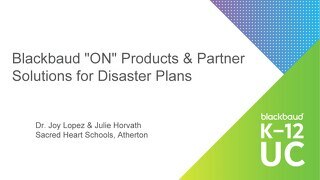 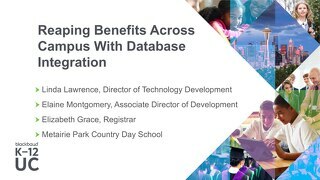 We'll dive into a case study as one school shares its journey in making decisions and powering outcomes for strategic data integration.